Crowns are restorations designed to replace the visible part of the tooth (as opposed to the root that cannot normally be seen). 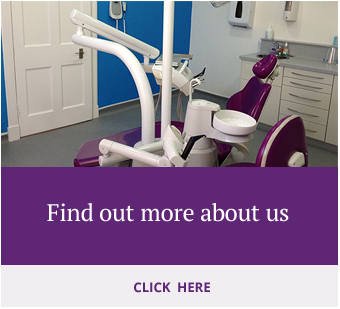 We make these restorations for patients when the tooth is heavily restored or damaged and cannot be restored back to form and function using simple fillings. Crowns are long-lasting restorations that are made to completely restore the tooth. Different crown types are available. 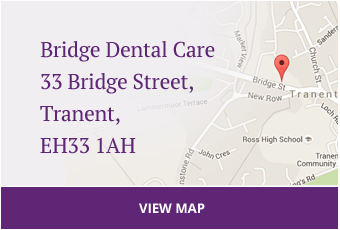 We can provide traditional “bonded” crowns on the NHS. These tooth-coloured crowns can be provided on the NHS on teeth up to and including the second premolar teeth. 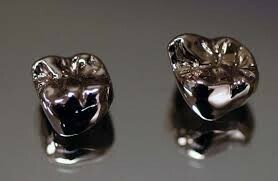 The NHS does provide crowns on molar teeth but these are not tooth-coloured. They are shell crowns, similar to the traditional gold crowns that were provided in the past. 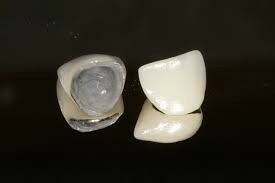 Tooth-coloured crowns can be provided on posterior teeth on a private basis. 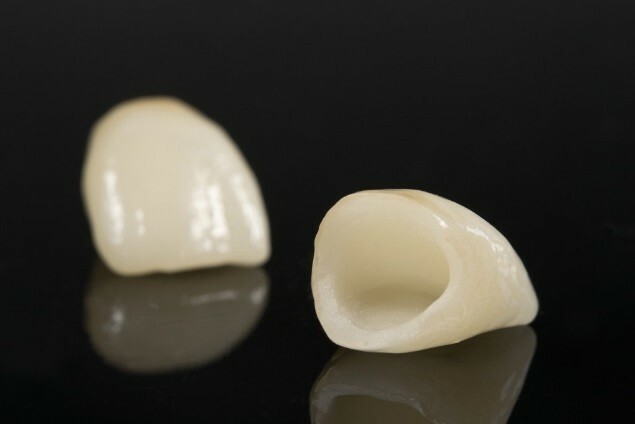 The crowns that we provide on a private basis can be bonded crowns (crowns with a metal core and porcelain overlay), but more commonly are the more modern “all-ceramic” crowns that contain no metal and have excellent aesthetics. We most commonly use “E-max” crowns made from lithium disilicate and consider these crowns to be the best looking crowns currently available.